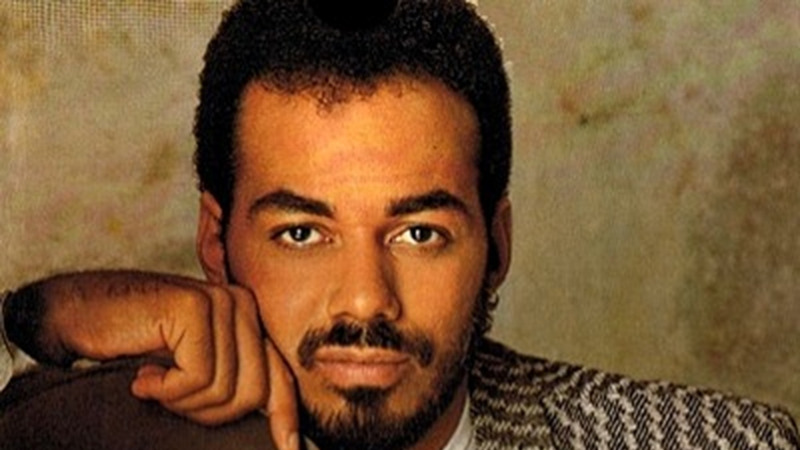 Two-time Grammy winner James Ingram passed away at the age of 66. The 66-year-old singer passed away on Tuesday. Ingram's friend and famed choreographer Debbie Allen broke the news via Twitter. "I have lost my dearest friend and creative partner James Ingram to the Celestial Choir. He will always be cherished, loved and remembered for his genius, his love of family and his humanity. I am blessed to have been so close. We will forever speak his name," she wrote. According to Billboard, Ingram collected two Grammys during his career for his song "One Hundred Ways" which won best male R&B performance in 1981 and his duet with Michael McDonald on "Yah Mo B There" which won best R&B performance by a duo or group with vocals in 1984. In an obituary on the singer, Billboard said Ingram charted nine hits on the Hot 100, including a pair of number ones for "Baby Come to Me," with Patti Austin, in 1983, and "I Don't Have the Heart" in 1990. Other top 20-charting Hot 100 hits included "Just Once" (No. 17 in 1981, Quincy Jones featuring Ingram), "Yah Mo Be There" (No. 19 in 1984, with Michael McDonald) and "Somewhere Out There" (No. 2 in 1987, with Linda Ronstadt). Ingram was also a prolific songwriter who co-wrote Michael Jackson's "P.Y.T. (Pretty Young Thing)," from the Thriller album. In response to news of his death, legendary producer Quincy Jones who worked with Ingram on the 1981 single 'Just Once' said: "There are no words to convey how much my heart aches with the news of the passing of my baby brother, James Ingram. 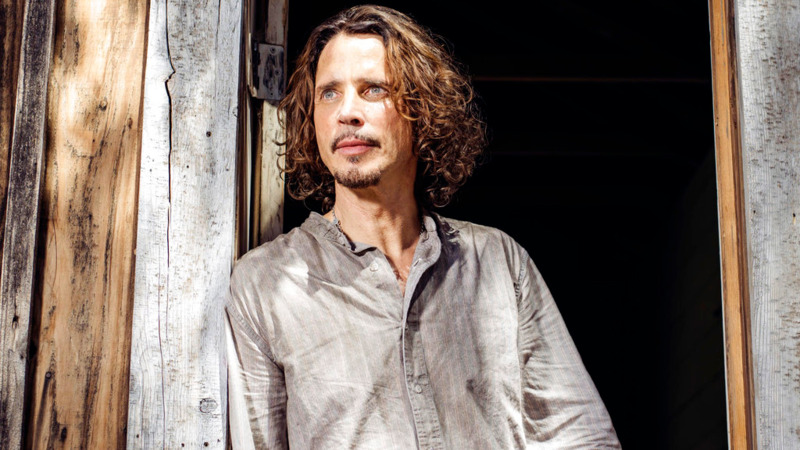 With that soulful, whisky sounding voice, James was simply magical. He was, & always will be, beyond compare. Rest In Peace my baby bro…You’ll be in my heart forever."